The sun is the brightest, we have endless days of freedom and beaches are as tempting as they can get. Now is that time of the year when we all deserve quality family time, and what better way to become a closely knitted clan than to embark on a family road trip together? If you are going to be on the road for a long time then you’ll definitely need some leg room, enough space to stretch and even lie down for a quick nap in comfortable position. A sedan allows the passengers all these luxuries. Road trips mean you have to be able to drive with stability even on a higher speed with few sharps turns and narrow corners to deal with. Sedans let the driver have that confidence on the road with its low center of gravity that has very low chances of rolling over. You don’t want to be on a family road trip in a car that looks more like a garbage can where everyone is cramped inside and sweating profusely. Sedans have the looks and the image that lets you know your car looks good and you all have enough space inside to breathe easily. 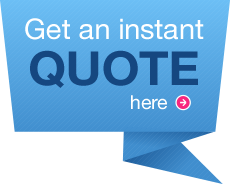 You do not want all your savings and cash to be spent on the fuel. 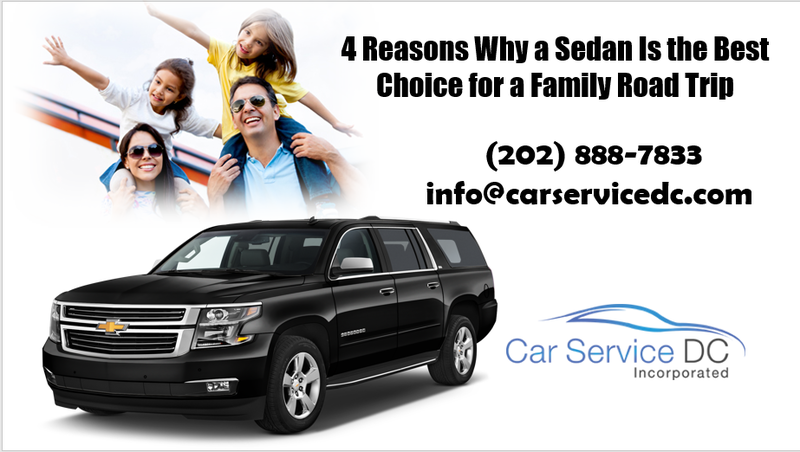 Sedans are very fuel efficient and allow the family to have a great summer vacation with some money to spare. 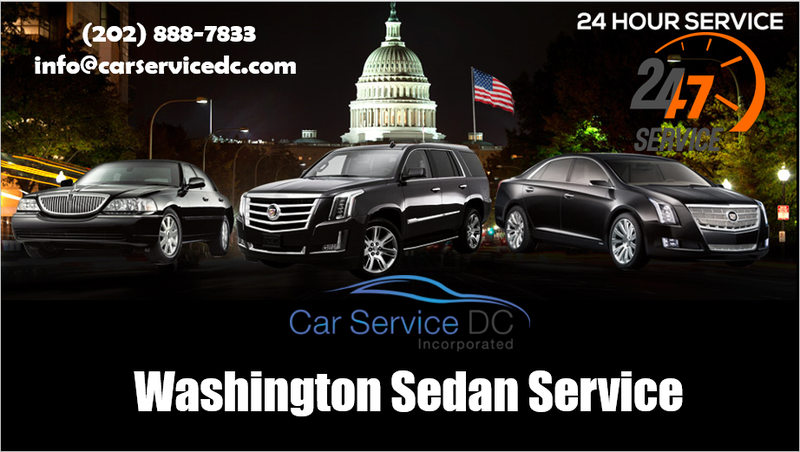 If you are planning a road trip anytime soon then make sure to contact a Car Service DC for safe travels.